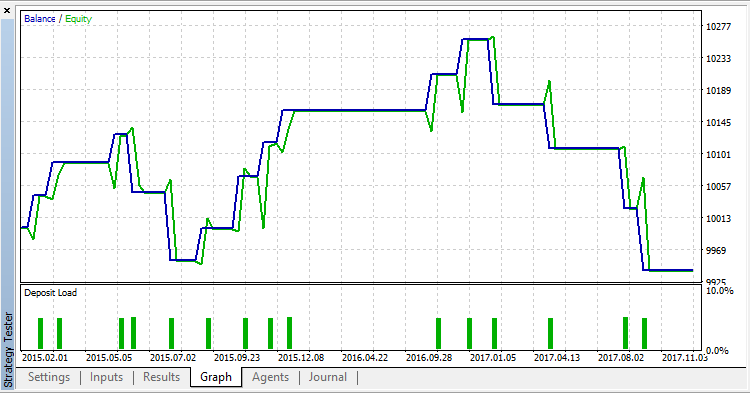 This is an MQL5 version of the Expert Advisor from the article "How to reduce trader's risks". 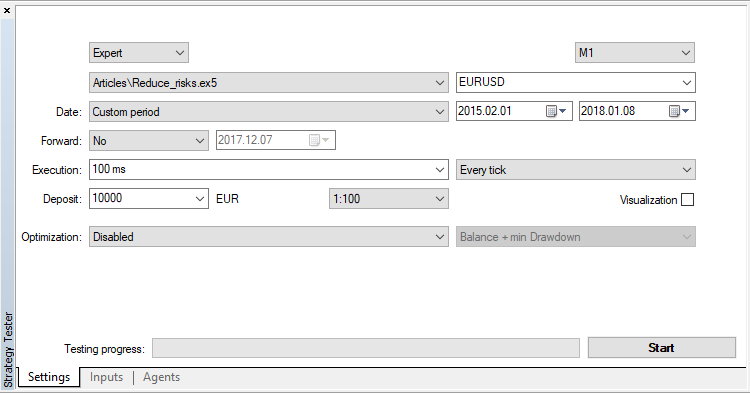 As we can see, now that some variables are declared with 'static' type and re-written on a new bar only, we can save 2 minutes. The attached file of the version 1.013 contains the optimized code.